International Terrorism, a Game of Smoke & Mirrors? International Terrorism is a difficult subject to understand and an even harder one to explain, especially when you’re trying to elucidate the various nuances of the phenomenon to a bunch of savvy third year students at one of the UKs leading universities. 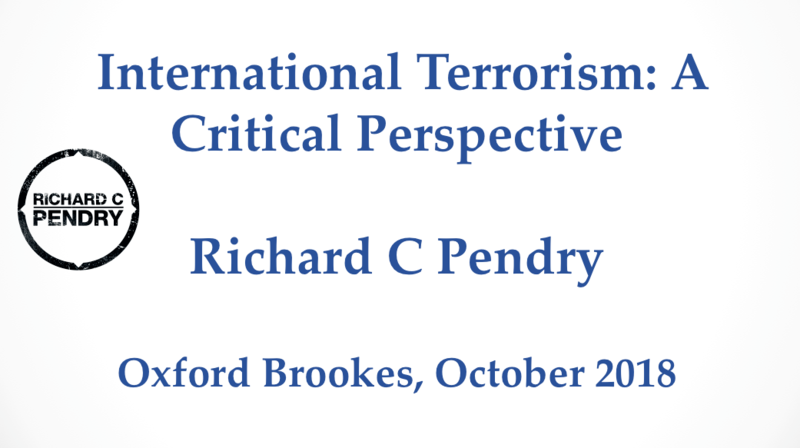 Nevertheless, that was an objective set to me by the Terrorism Research Society at Oxford Brookes University recently. Terrorism Studies is often criticised for the lack of new primary data available for its scholars to analyse. 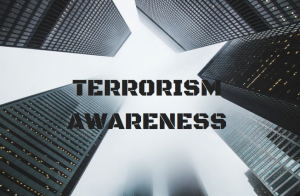 Therefore, in order to emphasise the complexity of International Terrorism, I used primary data that I have collected from two terror attacks that I have had a close connection to, in order accentuate the point. The incidents that I chose were a kidnapping in Iraq and an attack on a guesthouse in Afghanistan. Both incidents resulted in multiple fatalities and were and still are, recorded as acts of international terrorism. Both cases are still unsolved; have major discrepancies regarding who carried them out; with the motivation behind them also being ambiguous. Many acts of International Terrorism are carried out by proxies on behalf of state and non-state actors, in countries that are considered failed states. In such environments the investigation of a terror attack can be rudimentary to say the least. And even when an international member of staff is killed, the countries law enforcement agencies (the FBI for an US citizen for example) that are duty bound to investigate, rely on evidence collected by police forces that lack the capacity; are under resourced; or simply turn a blind eye. This lack, or in many cases the distortion of the facts, creates a fog around international terrorism, through which even the most resourced intelligence agencies find it difficult to see through. And even if it is solved, in certain cases the perpetrators are let to escape as to apprehend and try them, would result in even far more political damage. To illustrate this conundrum surrounding international terrorism I choose a quote of Winston Churchill to describe the phenomenon, likening it to ‘a riddle, wrapped in a mystery, inside an enigma.’ For me, I treat the analytical process like a magician show, in other words if the magician shows me his left hand, I make sure I watch his right even harder – smoke and mirrors. I was delighted to joined on the panel by Dr Roger Griffin, Professor in Modern history at Oxford Brookes University. 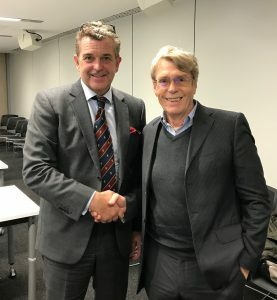 Dr Griffin gave a fascinating lecture on his book Terrorist’s Creed and his understanding into the disturbing and murky psychological world of fanatical violence.